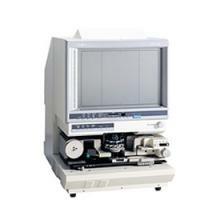 We have twenty years experience in the microfiche industry and microfiche readers are a recognised and trusted Authorised reseller of Eyecom Microfiche Readers, Microvue Microfiche Readers and Canon Microfilm Scanners. 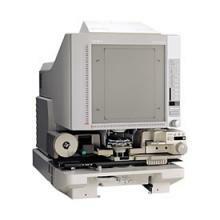 We are also able to provide many accessories such as microfiche storage boxes and lamps. We stock a wide range of Microfiche Readers and Microfilm Scanners to suit every needs, whether you are looking for a small reader to study family history or a reader for public libraries, we also cater for commercial businesses who need to view valuable or historic and current microfiche records. 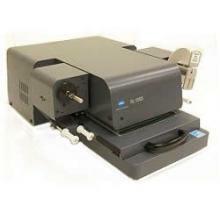 We now also offer book scanners!